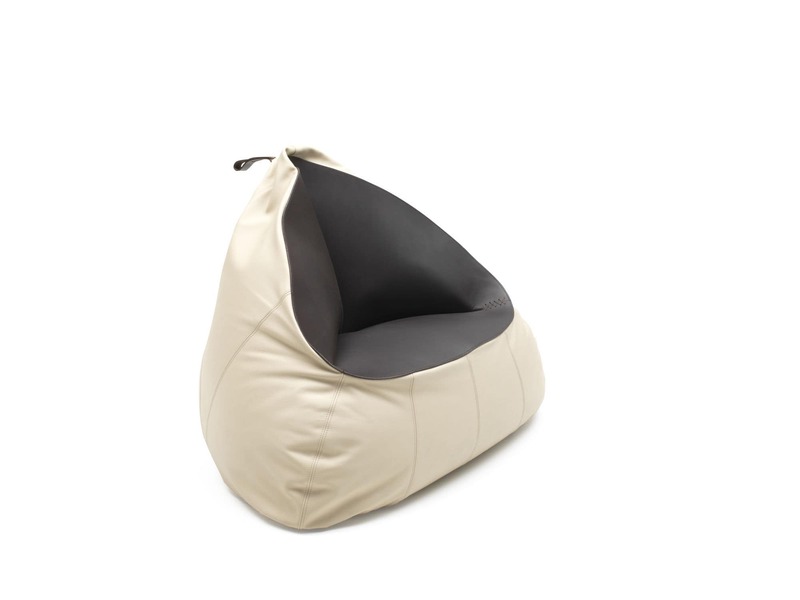 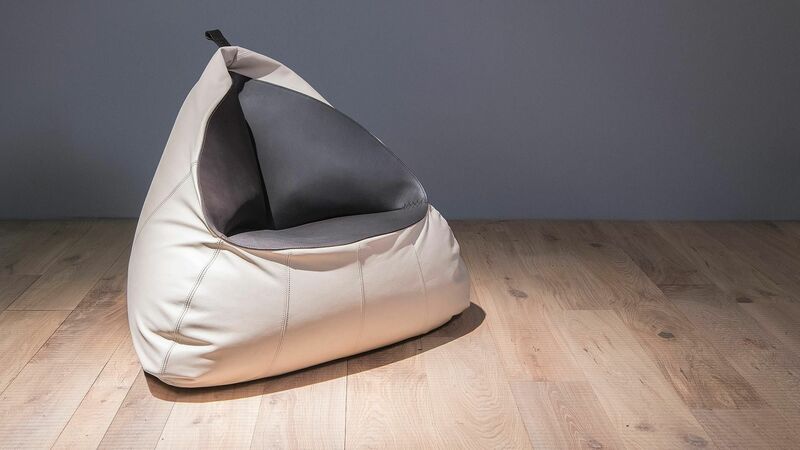 Beanbags have long been a part of the de Sede inventory, but the manufacture has now gone one step further with the launch of DS-9090, a beanbag that defines sitting itself. 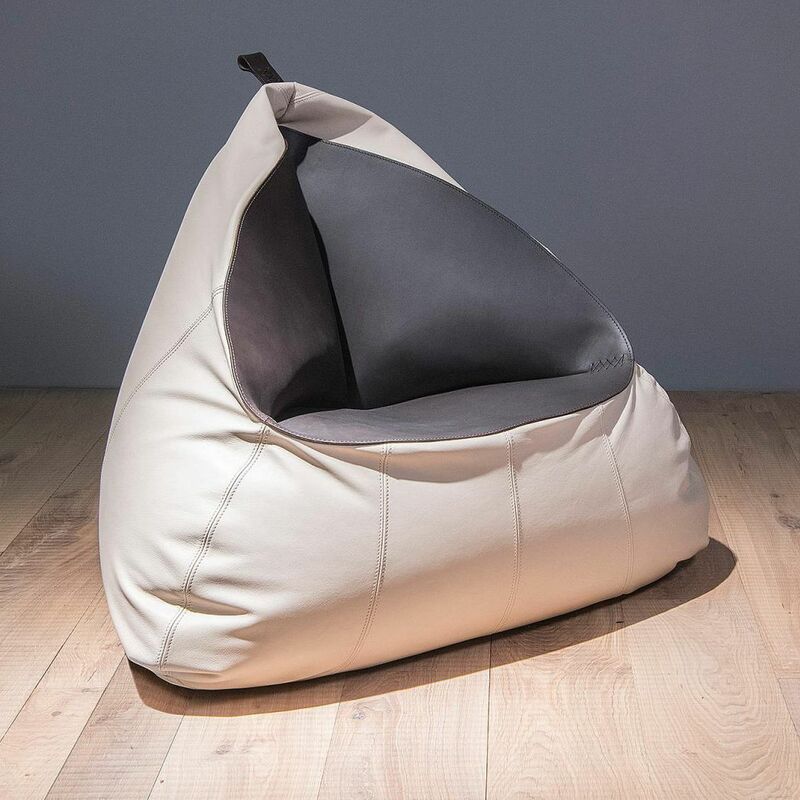 DS-ARTISANO leather gives the ‘shapeless’ model a seat direction and seating hollow – an innovation in the history of the beanbag. 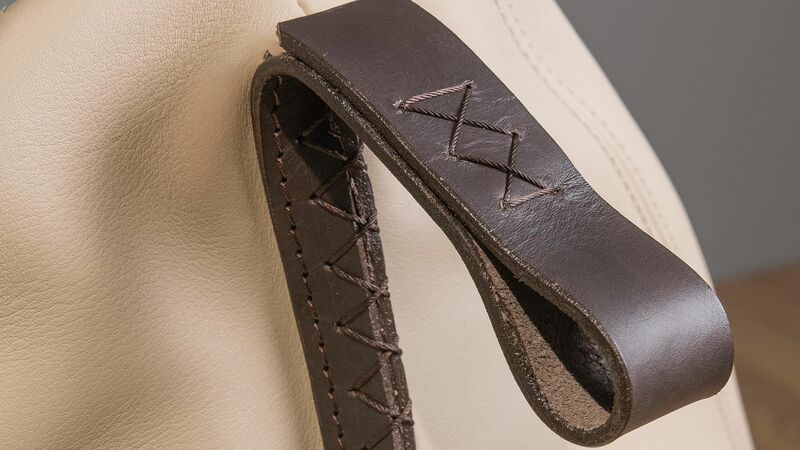 DS-ARTISANO is integrated with a hand-stitched seam. 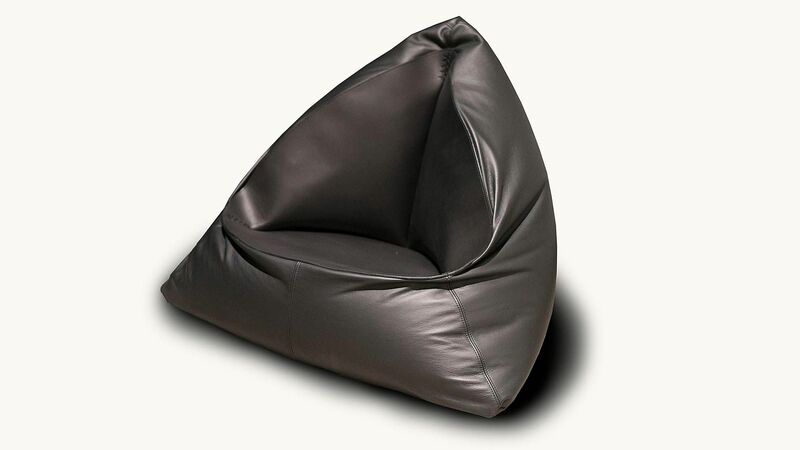 Whether as an eye-catcher in the living room, a stylish, additional seating option, or a cozy and relaxing object around the home, DS-9090 can be seen in the definition of its eternally beautiful, characteristic beanbag shape.